The biggest tech company in the world finished hosting its annual Worldwide Developers Conference, and as expected, Apple shutdown the entire social media conglomerate. Everyone anticipated the announcement of the iPhone 5 today and were left disappointed. However, the company did score major points for its opening Siri shtick, new MacBook lineup and features, and iOS 6 revelation (due this Fall). Twitter fans across the globe flooded their feeds with updates, exciting remarks, and quips aimed directly at the Cupertino Clan’s decisions after its two-hour presentation. So if you’re just catching up with today’s Apple news or curious to see what the Twittersphere’s reception was, say no more. 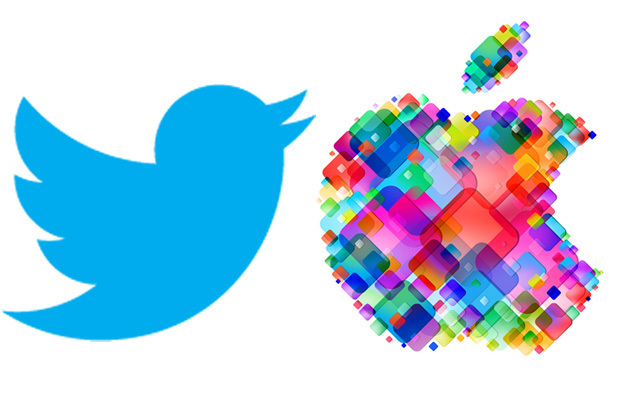 Here’s look at the viral feedback on Apple’s WWDC 2012 Announcements.